A fleet of eSakay’s eJeeps will soon ply the busy Makati-Mandaluyong routes. 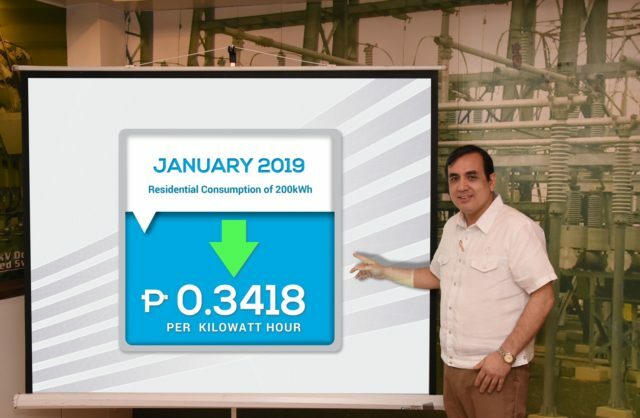 The electric transport provider introduced the new electric vehicle (EV) system last January 18, 2019. These eJeeps will not only help address transportation concerns, it will also reduce carbon emissions in the environment. Also, the deployment of these EVs marks a step forward for DOTr’s ambitious 2017 Public Utility Vehicle Modernization Program (PUVMP). For the scheme, eSakay will deploy 15 eJeeps for the Buendia MRT Station-Mandaluyong City Hall via Jupiter St. developmental route. The modern eJeeps are 100% electric, emission-free, and filled with PUV innovations. These include side entrances, WiFi, GPS tracking, CCTV cameras, USB ports, and an automated fare collection system. 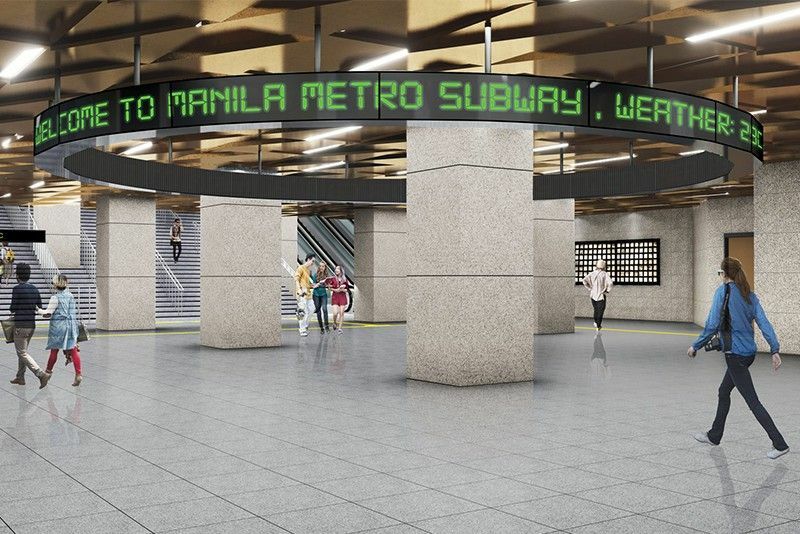 These services aim to give commuters convenience and safety. In addition, the service will have priority seating for senior citizens and PWDs. “This project is just one of many steps in our efforts to spur EV adoption, as we work towards a common goal of nation-building, sustainable growth and inclusive development. 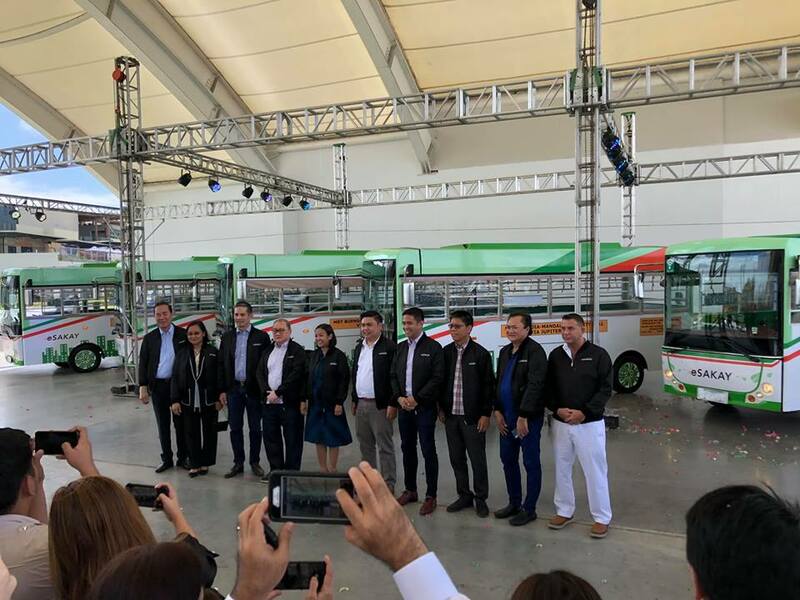 With this route, we, at eSakay, hope to prove the viability of electric vehicles and inspire other operators to follow suit,” remarked eSakay President/CEO and Meralco Vice President Raymond B. Ravelo. 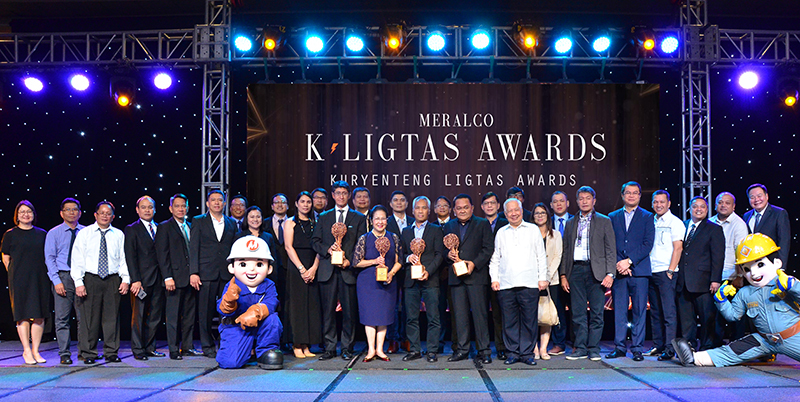 To ensure drivers and operators’ livelihoods, eSakay, with Makati and Mandaluyong LGUs, will conduct community-based hiring.